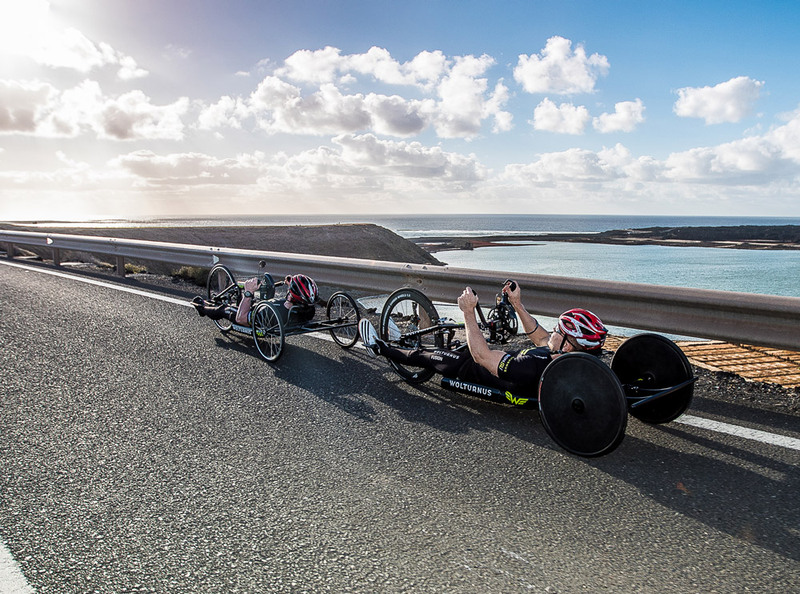 The team’s mission is, to bring more professionalism to the handcycling sport and inspire people with disabilities to try handcycling themselves. 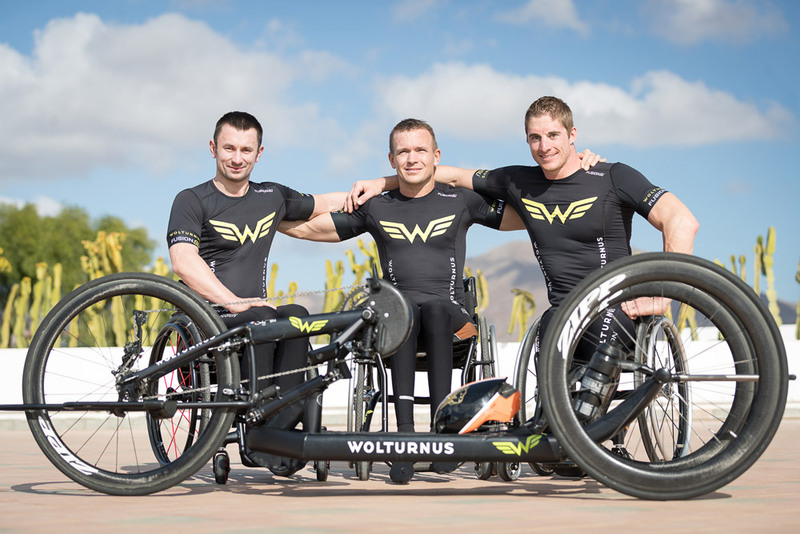 By sharing their knowledge and experience, the team members will help to develop new handbike equipment in cooperation with Wolturnus. 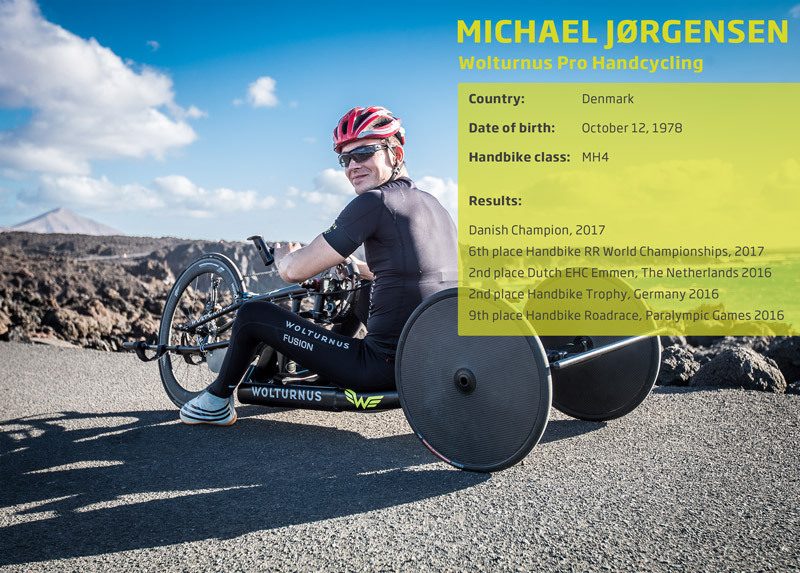 The first result of this fruitful collaboration is the Racebike 2017 Edition, which has been released in February. 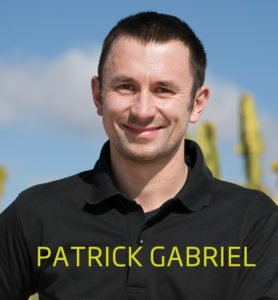 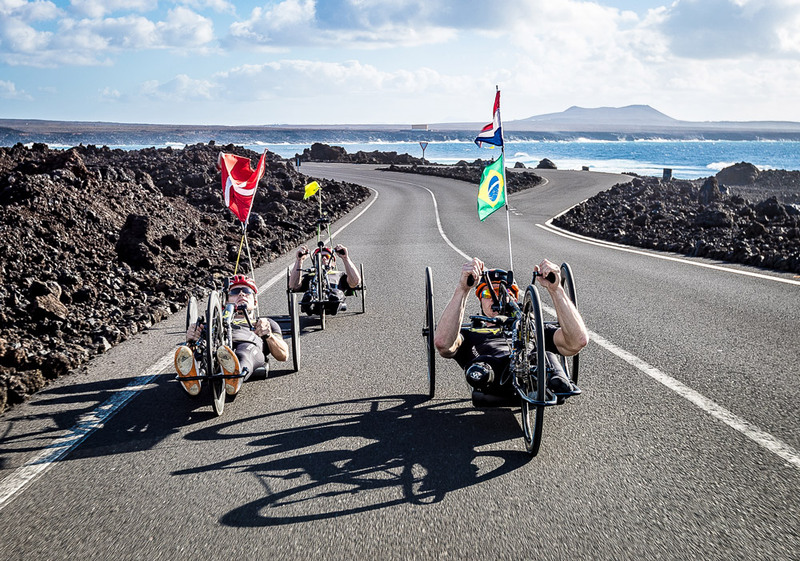 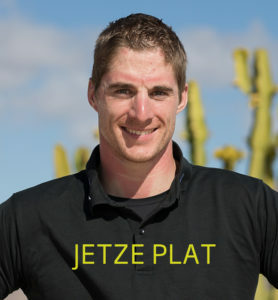 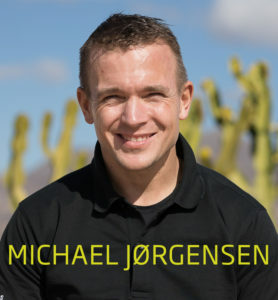 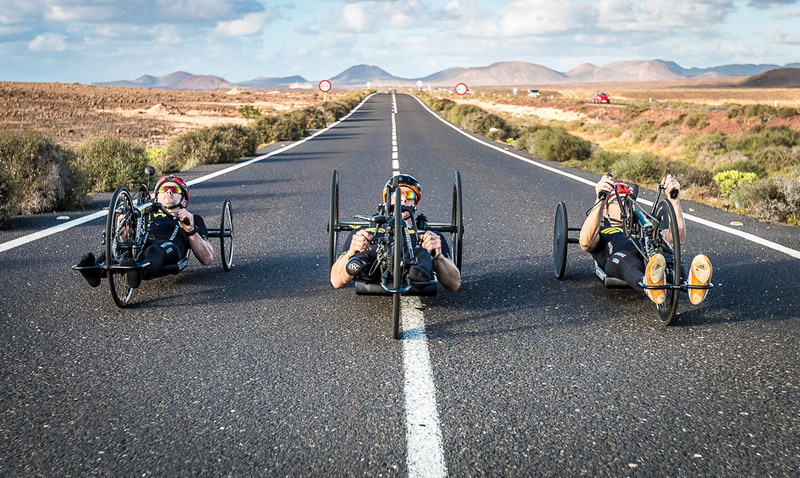 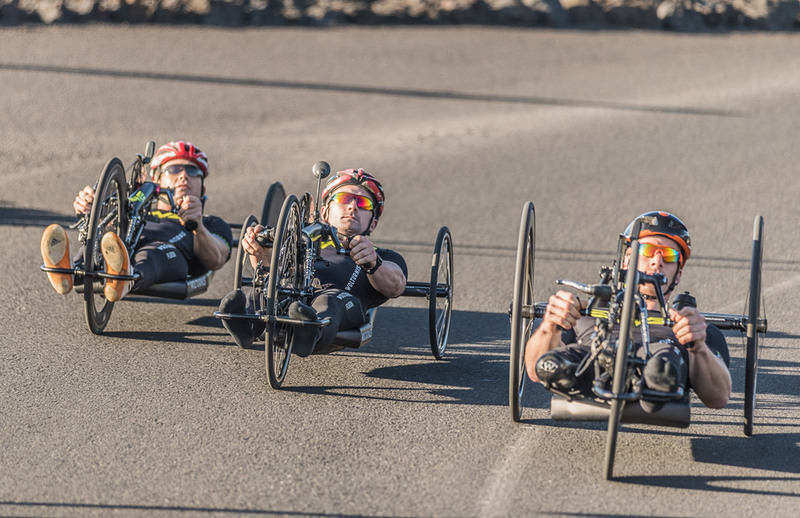 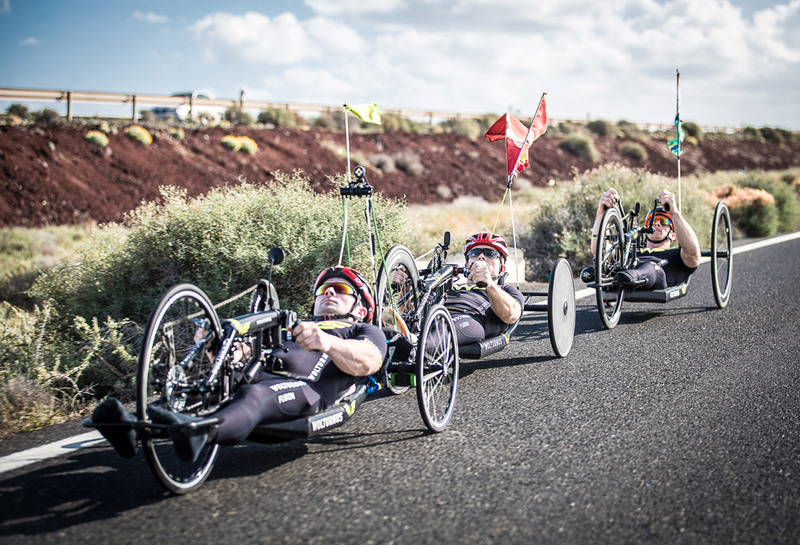 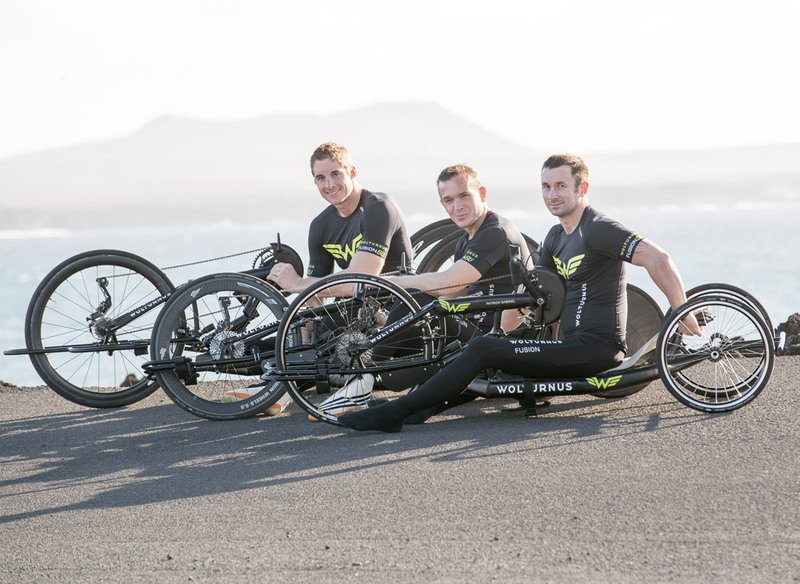 Jetze, Patrick and Michael are outstanding individual athletes, and with real team spirit, fair play and positive energy, they support each other to achieve their best possible results at international handbike races. 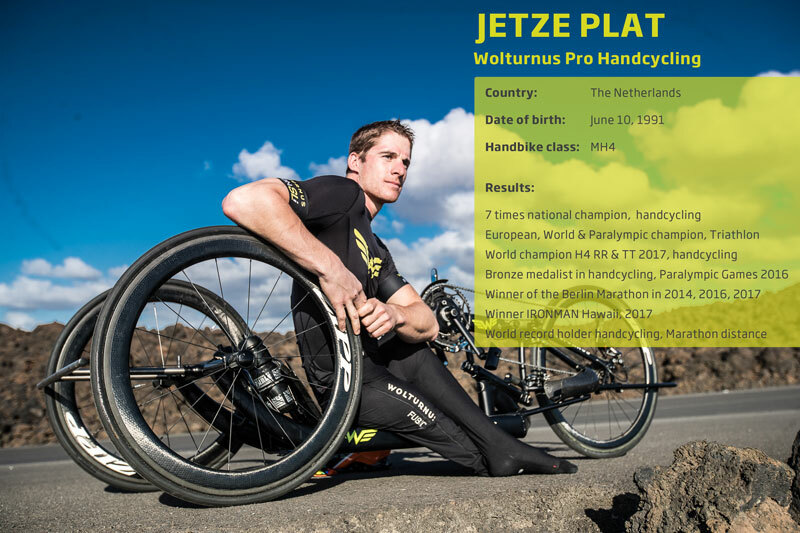 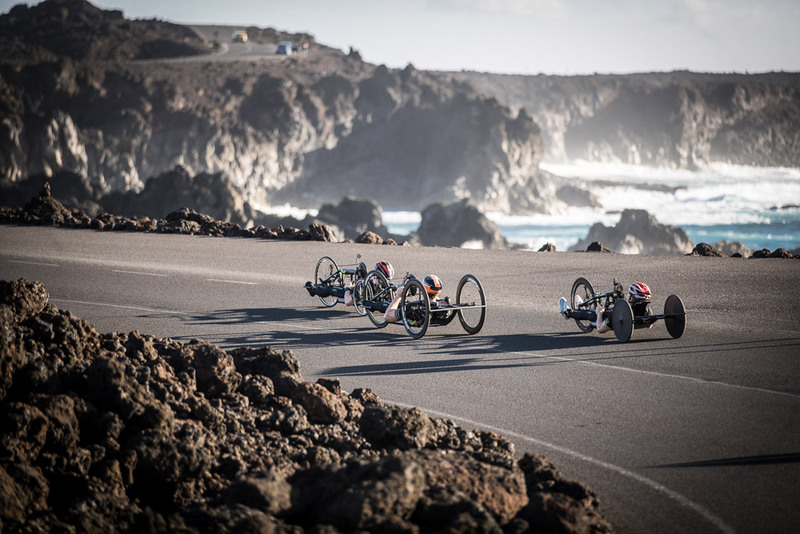 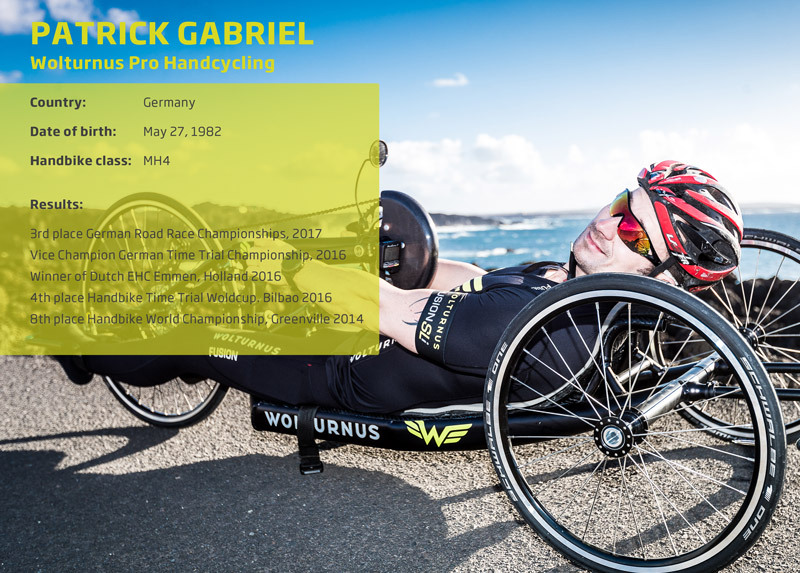 The Wolturnus Pro Handcycling Team’s ambition is, to become a main player in the international handbike scene, inspiring people with disabilities to follow their dreams. 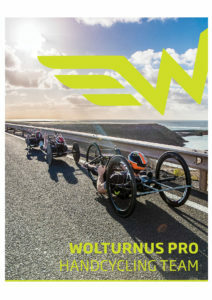 Follow our WOLTURNUS SPORTS facebook page, for regular race calender updates and results!